Throughout the years, PTSI, perhaps more commonly known as Productivity, has evolve and grown to be the preferred IT solutions provider of various industries. Since its birth in the year 1993, PTSI has stayed true to its commitment to deliver excellent quality products and services to its clients. 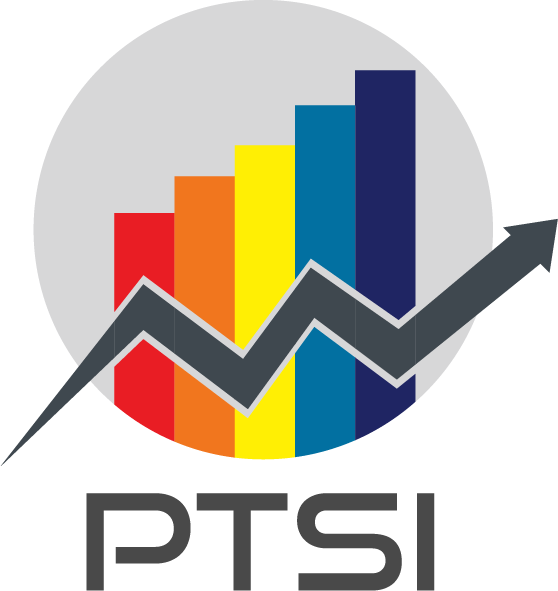 Equipped with the understanding that money–though a renewable resource-has always been one that is not easy to come by, PTSI has constantly and tirelessly strived to find ways by which information Technology could help its clients continue to run their businesses in a cost-effective manner. Office 365 is a cloud-based service hosted by Microsoft. It brings together the power of Office with business class email, document sharing, instant messaging and video conferencing to give you anywhere access to the things you need to get things done across your devices - from PCs to smartphones and tablets. Copyright © 2019 Productivity Technology Services, Inc.